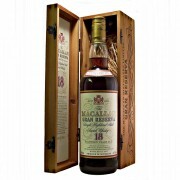 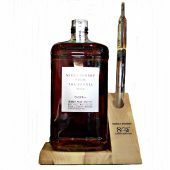 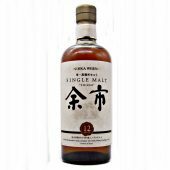 Nikka From The Barrel Japanese Blended Whisky. 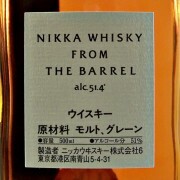 Double matured blended Japanese whisky straight from the barrel at cask strength. 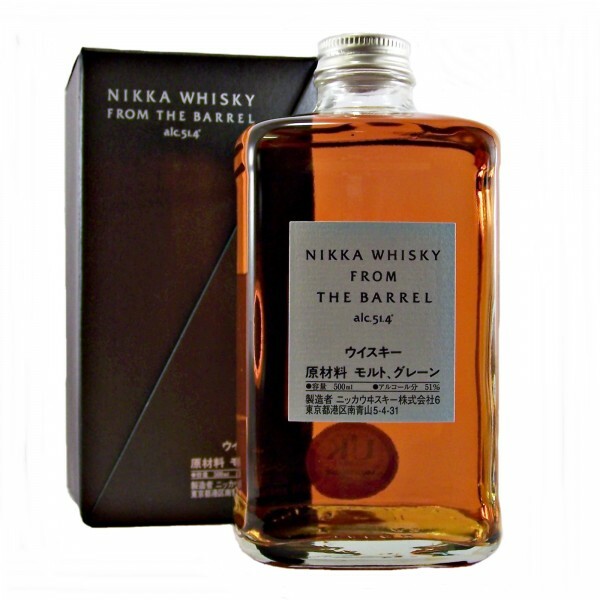 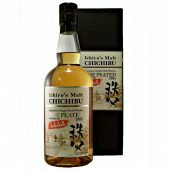 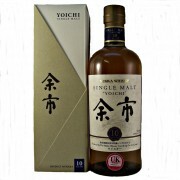 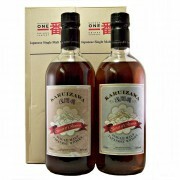 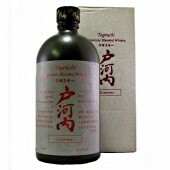 This blend is elaborated with grain and malt from Miyagikyo and malt from Yoichi distillery. 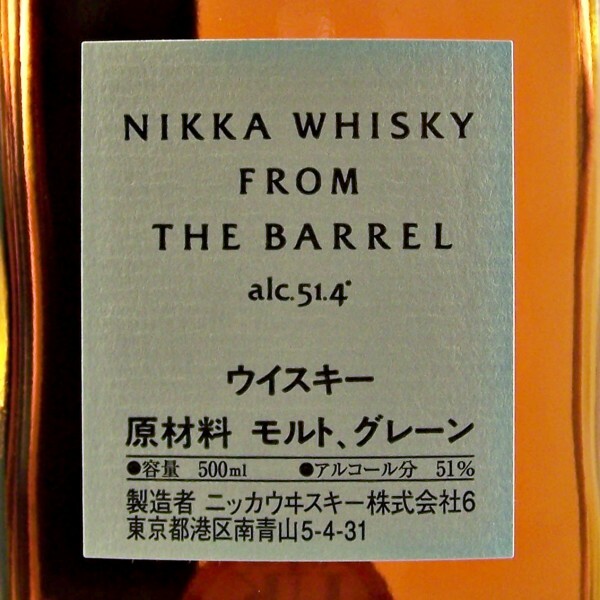 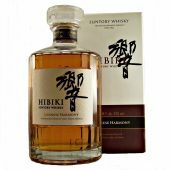 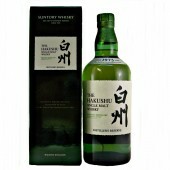 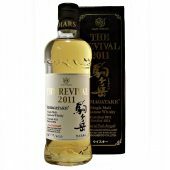 Matured in first fill bourbon cask and is a perfect balance of the Japanese whisky style. 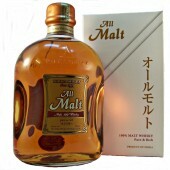 Masataka Takesuru founded The Miyagikyo Distillery in 1969. 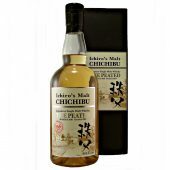 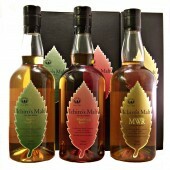 This distillery is close to the city of Sendai in northern Honshu, the main Island of the Japanese Islands. 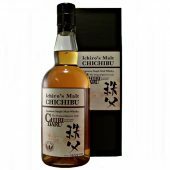 The distillery, founded in 1934 by Masataka Takesuru, is the furthest North of the Japanese distilleries located on the island of Hokkaido.